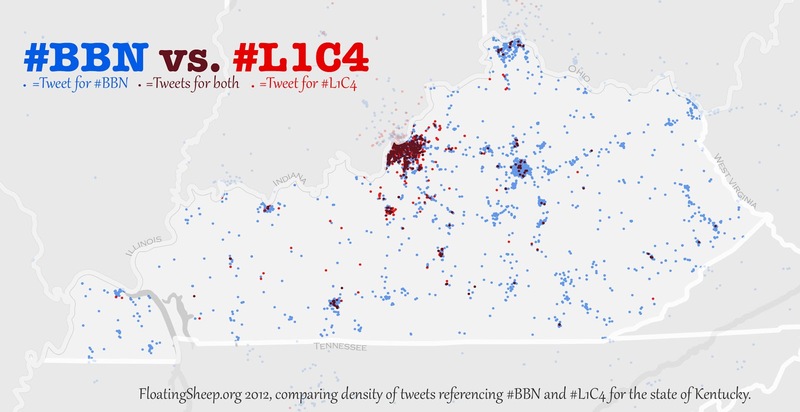 I applaud you for so thoroughly pointing out the the UK fanbase is so overwhelmingly superior nearly everywhere other than Louisville. But you do a disservice to your readers by leading off with "In Kentucky, basketball means everything --...especially the intrastate rivalry between the Kentucky Wildcats and the Louisville Cardinals, one of the greatest in all of college sports." The rivalry is only great, indeed only significant, in the minds of Louisville fans. 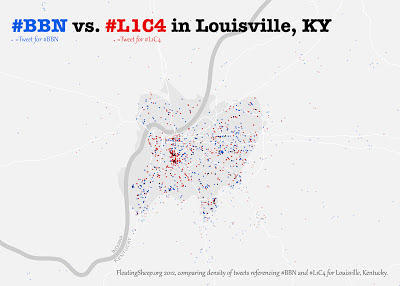 Nearly every other person in Kentucky, indeed in the nation, is much more concerned about the rivalry between Kentucky and Indiana or Kentucky and Georgia. 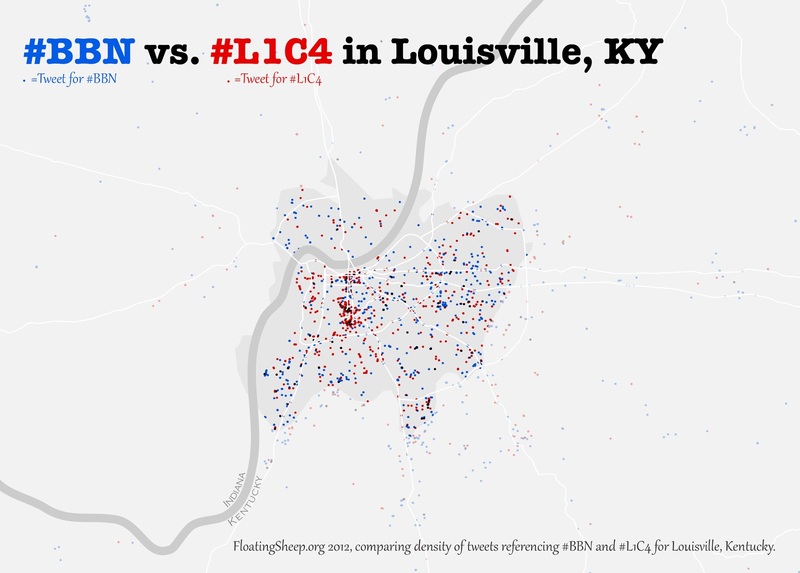 This shows the bizarre cognitive disconnect in most Louisvilians who simultaneously show hubris at being the state's largest city while acting as if they are not even located in Kentucky, but rather in some vapor-state known as "Kentuckiana". 1. The rest of the state barely knows you exist. 2. You are the only large Southern city that is considerably LESS sophisticated than the rest of the state. 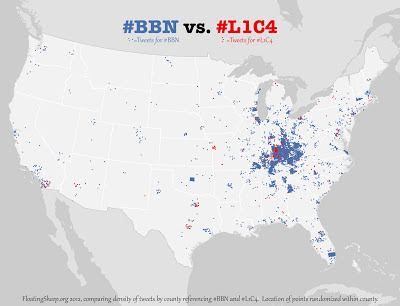 All of your comments about Louisville aside, when did Kentucky/Georgia become a rivalry in any sport? Fair enough. Replace "Georgia" with "anybody else"
Wow, who knew there was such a contingent of Kentucky fandom in the Worcester, Mass area? Also in the middle of OK?